Note: WD TV does not have built-in VPN or MediaStreamer DNS functionality. 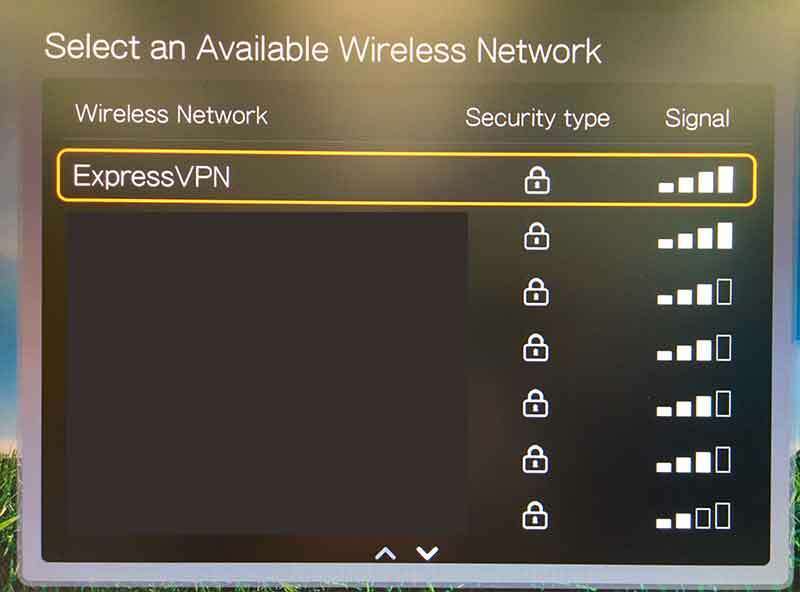 In order to use ExpressVPN on your WD TV, you need to connect your WD TV to a VPN-enabled virtual router or router. This tutorial will teach you how to do that. Note: if you want to access content from a specific country, then configure your virtual router or router with a server address from that country. To set up a VPN on your router, please refer to the Routers section in the tutorials index. On your WD TV, go to Menu > Setup. 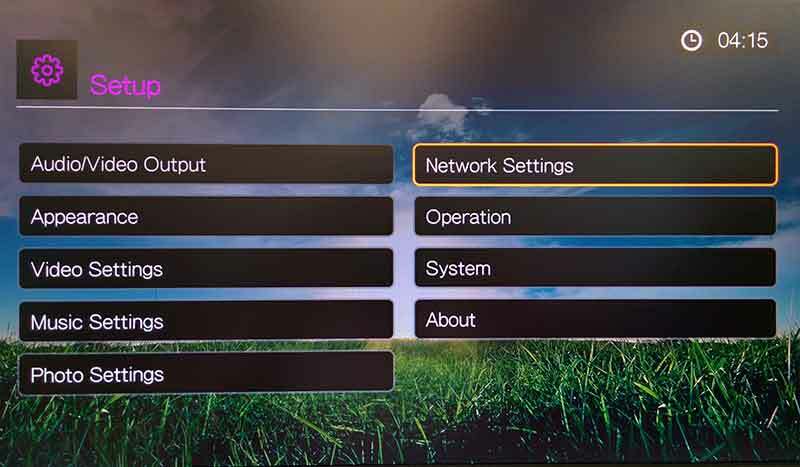 In the Setup menu, select Network Settings. 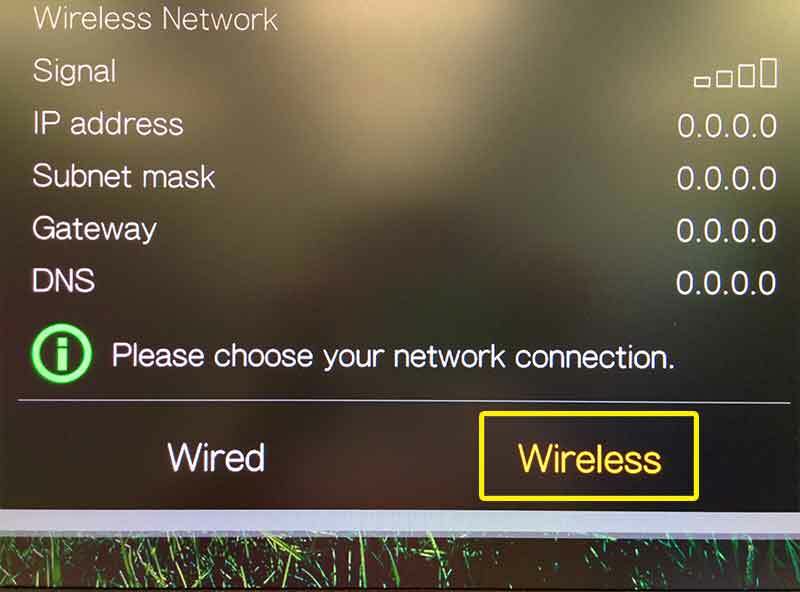 In the Network Settings menu, go to Network Setup. 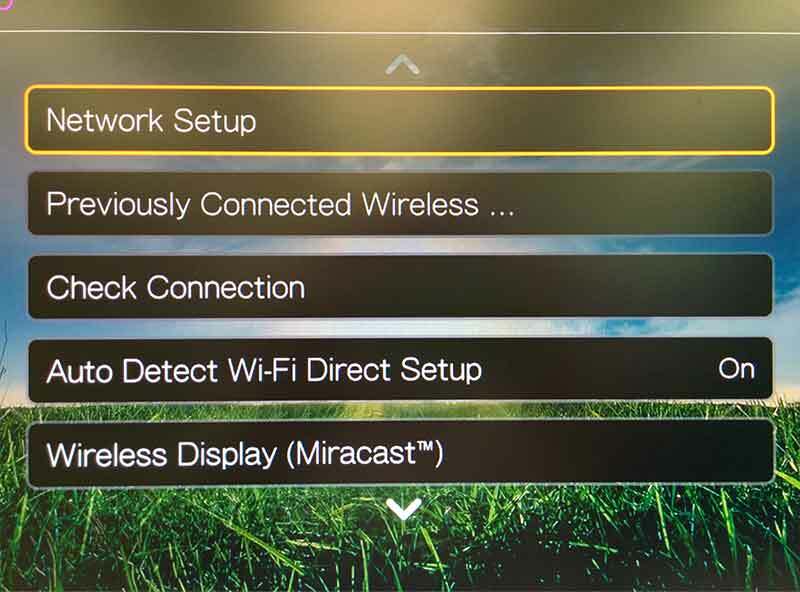 In the Network Setup menu, select Wireless. 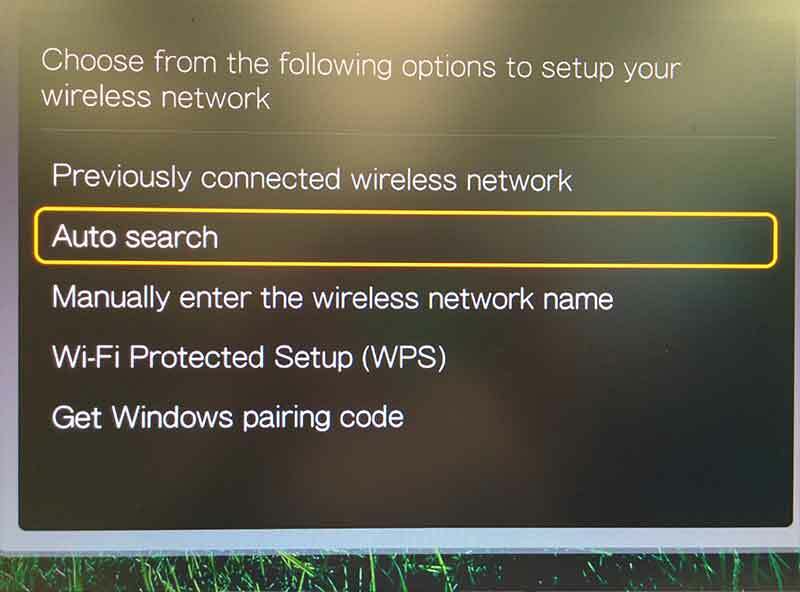 From the wireless settings menu, select Auto Search. 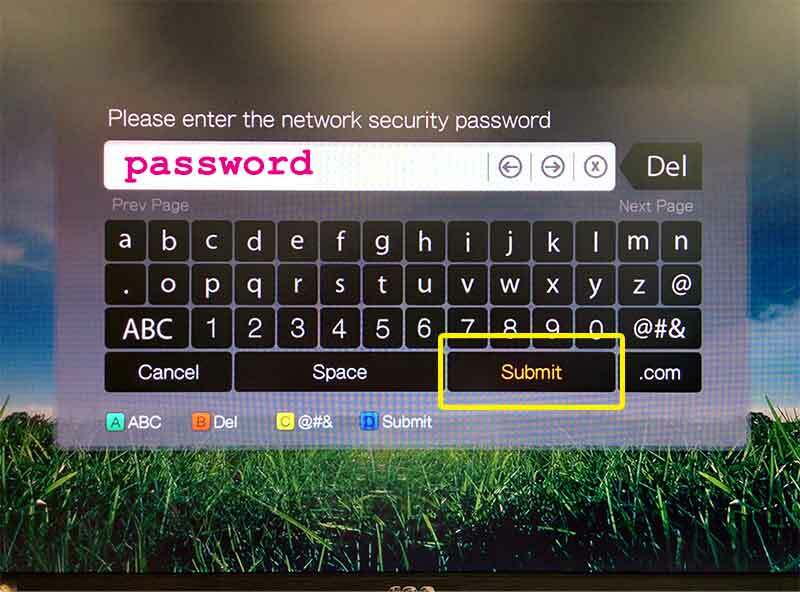 Enter the password that you set for your virtual router or router, then select Submit. 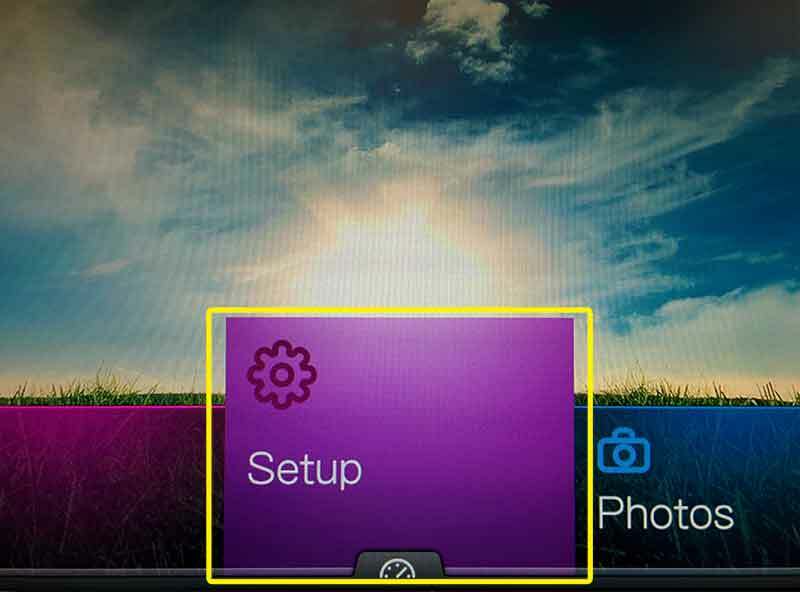 On the Completed screen, select OK. Hooray! Your WD TV Live is now connected to the VPN.